Since moving to Summerstown in 2016 Meri Fowler is now offering classes, Shamanic healing, and Tarot readings in Summerstown, and Cornwall. She also offers spiritual end of life accompaniment. 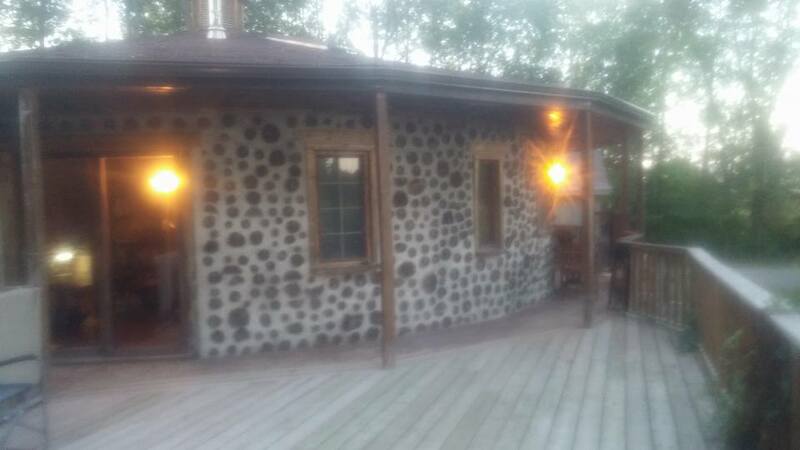 ​She lives with her husband, 2 dogs and 2 cats in the Round House (pictured below) and hosts classes and gatherings for the Wiccan community..
Wiccan Meditation Class runs in a series at the Round House. 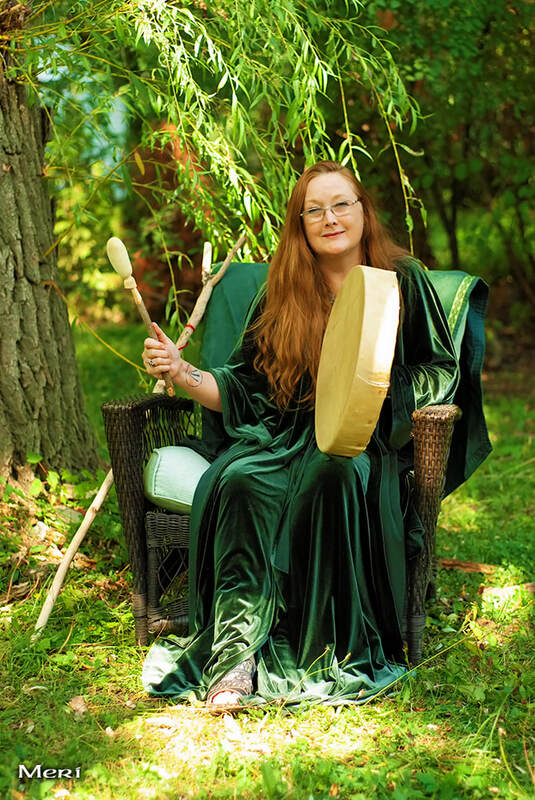 Meri teaches Celtic Wisdom and Spirituality classes as well as performing Shamanic Healing for groups and individuals. Cost $60 per hour. With more than 20 years of experience Meri offers guidance and insight into life patterns through intuitive tarot readings. Cost $50 for an hour reading. ​For more information please contact her at 613-931-1755 or through the web site.